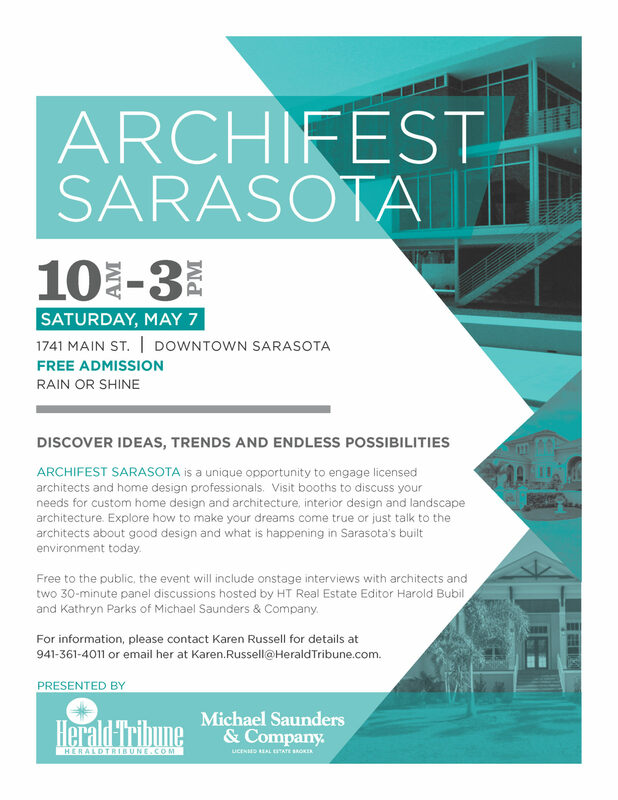 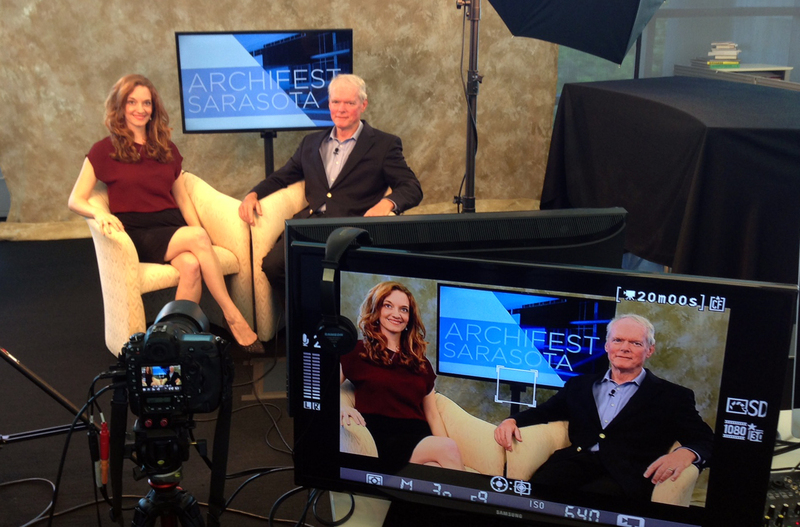 Join me this Saturday, May 7th at the Sarasota Herald Tribune plaza where I will be co-hosting ArchiFest Sarasota alongside the dashing Harold Bubil, real estate editor with the Sarasota Herald Tribune. 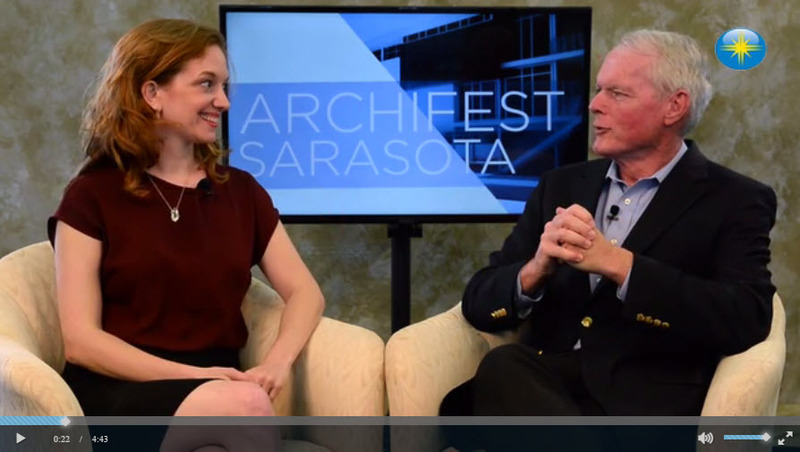 Michael Saunders & Company – for whom I shoot the weekly “Saunders in 60’s” – is co-sponsoring the one-day festival that supports and celebrates design professionals in the Sarasota community. Check out this fun promo video and the flyer below for details on the day’s festivities.